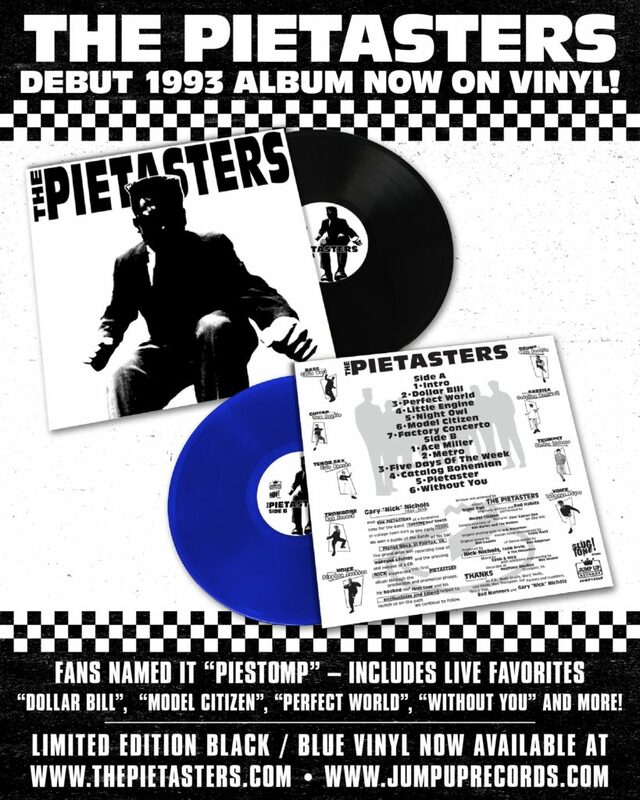 THE PIETASTERS debut album from 1993 (aka “PIESTOMP”) on VINYL for the first time ever! Previous post: BIM SKALA BIM “Bones” on LP vinyl for the first time! 1991 classic expanded with 3 bonus tracks! Next post: MAD BUTCHER imports: THE SPECIALS “Conquering Ruler” & “Skinhead Girl” LP vinyl in stock now!